Let’s unveil the information regarding one of the difficult board exams result “UP Board 10th Result 2019”. 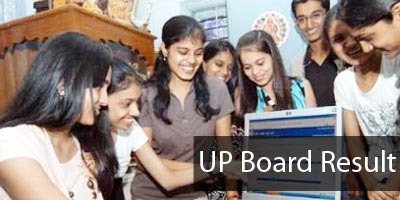 The UP Board generally airs the 10th standard result in the month of April 2019. The Board exams for 10th standard in UP generally takes place in the Mid-March. The registered students can know their scores by entering the Roll Number on the result portal. Last year, 81.18% students were par the pass line out of total 34,04,571 students. You can seek for admission to Class XI once the UP Board 10th Result 2019 will be announced. The test-takers can check their results online through the official website of UP Board www.upmsresults.up.nic.in. Latest: UP Board to announce class 10th result soon. You can get to know the result of UP Board 2019 through login as well as SMS. Through Login: Google search the UP Board official portal and type down your Roll Number on the login page to generate the result. 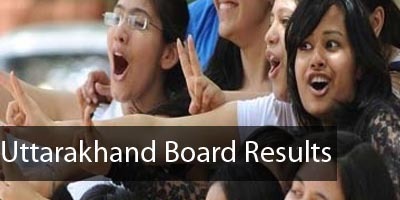 Scroll down the page to suffice your knowledge about the UP Board Result of 10th Class 2019. Get to know about the previous year analysis and important documents one must have at the time of admission for class 11th. Result: The result will be available on the official website i.e. www.upmspresults.up.nic.in. Once the UP Board unveils the 10th Class Result, you are required to collect the original documents such as 10th class mark sheet and 10th class certificate as the mentioned documents will be required at the time of admission to another school. Students also need to make up their minds whether they want to opt Science, Commerce, Arts or Humanities. Higher percentage is required if you want to opt for Science or Commerce with Mathematics as per the trends followed in the schools across the country. 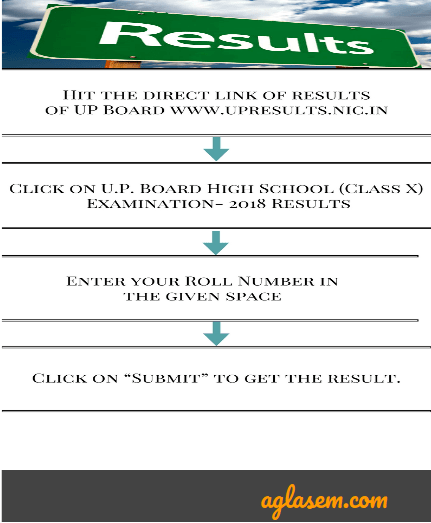 Get to know the result of UP Board (Class X) with simple steps mentioned below. Collect Original Marksheet and Passing Certificate of UP Board Class 10th. Collect Transfer Certificate if you plan on moving to another school. Stay ready with the xerox of the mentioned documents. Get your Passport size photographs clicked if you are out of photographs. There are only three options though available in almost all the schools namely Science, commerce and Arts/ Humanities. Either Arts or Humanities will be available in some of the schools. There might be exceptions where maybe both the streams are taught.